Daz Dillinger gave us a look at the potential cast of new movie 'Dogg Pound 4 Life'. 4. 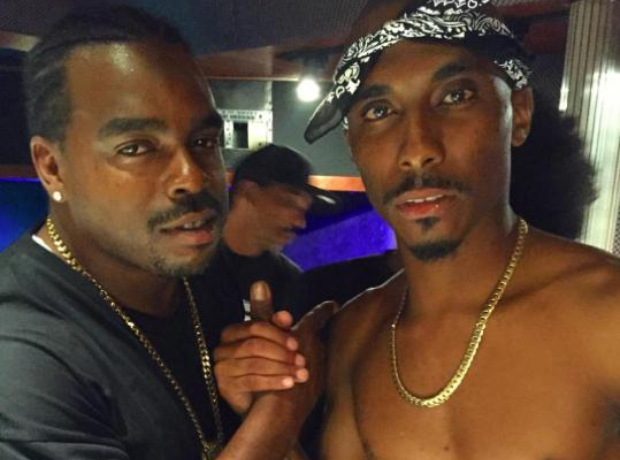 Daz Dillinger gave us a look at the potential cast of new movie 'Dogg Pound 4 Life'.